The International Chamber of Commerce (ICC) has published the approval of the 2010 revision of the Incoterms (“international commercial terms”, comprising all the rules and reference guidelines for international commerce that identify the responsibilities and the obligations of the contracting parties regarding the expenses and the risks related to the delivery of the goods), whose coming into force was fixed for 1st of January 2011. Since its introduction in 1936, the International Chamber of Commerce has periodically revised the above-mentioned rules with the main purpose of better meeting the various needs of global commerce and of standardising the various commercial practices. Ten years from the last modification, the I.C.C. wanted to update the Incoterms by acknowledging and regulating the changes that have taken place in global commercial traffic (e.g. by acknowledging the by now preponderance of electronic communications and the new transportation security requirements). 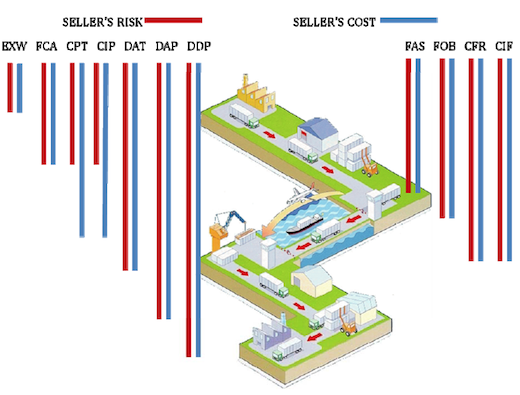 More particularly, it is possible to see how the 2010 revision reduces the rules from 13 to 11, abolishing Incoterms D.D.U., D.E.Q., D.E.S., D.A.F. and creating two new acronyms, including the important D.A.T. 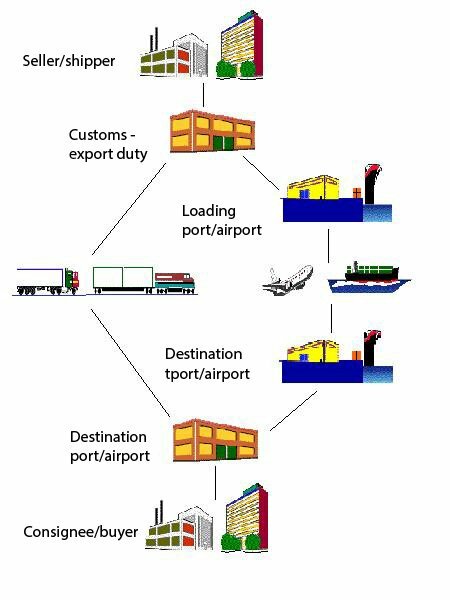 (Delivered At Terminal) that recognises the Terminal as the delivery place that is currently the most used, especially for goods in containers.